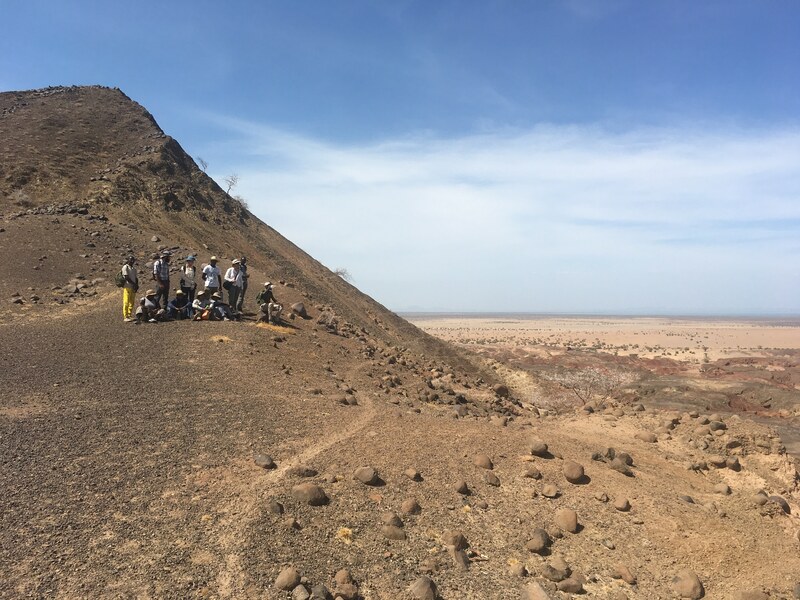 Several Turkana Basin Institute scientists and Stony Brook University faculty members were featured in a recent documentary exploring the latest scientific research into human origins. 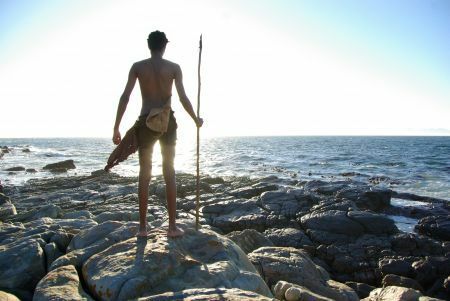 Becoming Human: Unearthing Our Earliest Ancestors. Image courtesy of NOVA. On November 3, 10 and 17, NOVA premiered Becoming Human: Unearthing Our Earliest Ancestors, a three-part special on human evolution on air and online. The series combined interviews with world-renowned anthropologists and paleoanthropologists and the most recent, groundbreaking discoveries with vivid images of our earliest ancestors to present a comprehensive picture of our human past. Stony Brook University faculty members and TBI Scientists Richard and Meave Leakey, John Shea, and Susan Larson discussed various aspects of human origins. Among other discoveries, Becoming Human investigates the first skeleton that really looks like us—"Turkana Boy"—an astonishingly complete specimen of Homo erectus found by the Leakey team in the Turkana Basin in Kenya. These ancestors are thought to have developed many key innovations such as hunting, use of fire, and extensive social bonds. NOVA examines a theory that it was longdistance running—our ability to jog—that was not only crucial for the survival of these early hominids on grasslands filled with vicious predators but also gave them a unique hunting strategy: chasing and running down prey animals such as deer or antelope to the point of exhaustion. “Turkana Boy” also marks the first time in human evolution that there is strong evidence of an extended period of childhood and parenting. Watch all 3 episodes online.